Traditionally all the focus on the wedding morning is on the bridal party – hair, make up, dresses. Now is the time to redress the balance a little. 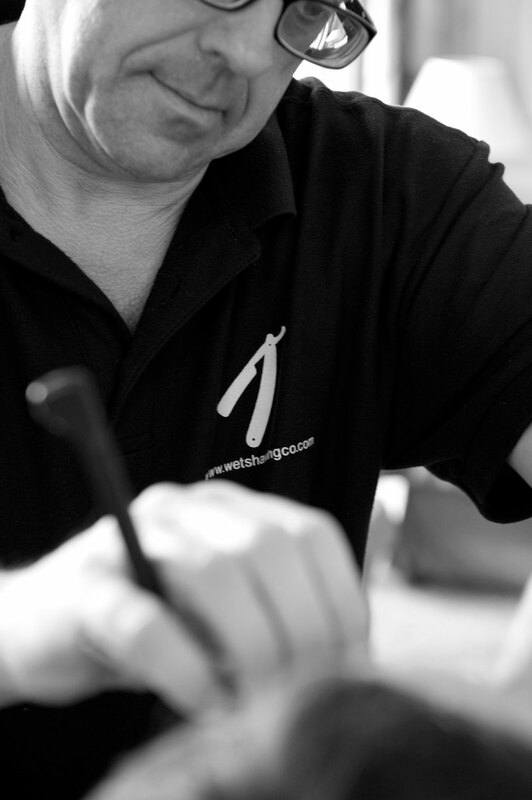 Why not treat the male members of the wedding party to a truly luxurious shave to start the day? 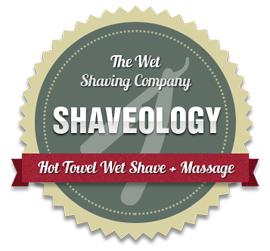 Hot towel wet shaves performed where you want, to your time scale. Why not add in extra treatments, such as manicures, to make the morning even more special? One thing to remember is that the shaves are extremely photogenic and it’s a great idea to get the photographer in to take some shots. These always make the wedding album!